Don Norman is a technological optimist. The author of The Design of Everyday Things and head of UC San Diego’s Design Lab believes that artificial intelligence might only take the worst parts of our jobs, and when it gets smart enough, it will pity us rather than destroy humanity. On these points, the scientist in him admits that he might be wrong, but Norman would prefer to live his life hoping for the best. Because nobody wants to go to sleep at night expecting a Terminator in his bed in the morning. But that doesn’t mean Norman isn’t critical of the direction of Silicon Valley’s powerhouse companies often celebrated for merging technology and design. 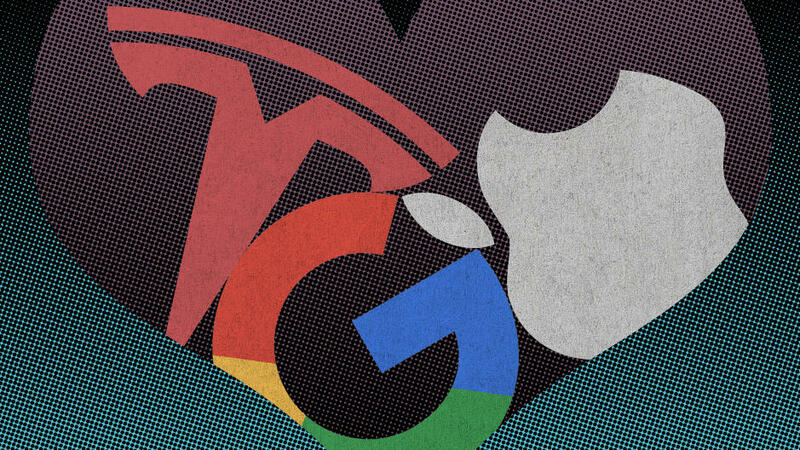 In a casual, stream-of-consciousness conversation with Co.Design, Norman dissected what’s wrong with Apple, Google, Microsoft, and, as a little bonus we pushed for, Tesla.